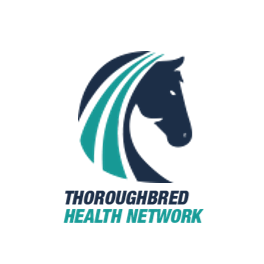 The Thoroughbred Health Network is a pilot project for Scotland and Northern England, which if successful will extend nationwide. We aim to make available decades of research which has to date, only been accessible by academics. Through a bespoke website, we will translate all available research to provide monthly advice on how to avoid, recognise or treat the most common health and performance-limiting problems encountered by Thoroughbreds in racing and training. • Optimise the health and welfare of the racehorse. • Establish a collaborative network. • Translate all available research on the most common health and performance-limiting problems to maximise the health of horses in training in GB. • Receive an easy-to-read summary of the latest research on a different racehorse health topic monthly. • Tell us what you think. • Contribute to the exchange of racehorse health knowledge across the network. • Be invited to network events.